My new year resolution for 2019 is to start taking my recycling a little bit more seriously. I know that the UK produces more than 100 million tonnes of waste every year, one tonne by the way is about the weight of a small car. In less than two hours, the waste we produce would fill the Albert Hall in London. Last year I learnt these facts and felt that my ‘little bit of recycling’ could not possibly make any difference to our earth. I wonder how many of us feel the same way? I have always put my plastic bottles and cardboard out for my weekly recycling services but I am always amazed at how much of it Somerset Waste Partnership do not take. What they do not take I sadly would put in my large black bin ready for landfill. Did you know, around 12.5% of all local authority managed waste was sent to landfill in 2017/18. This was equivalent to a total 3.2 million tonnes of waste, and 924 thousand tonnes lower than in 2016/17, a fall of 22.3%. So this year I put my recycling in my tubs and those tubs go into my car and every Sunday I take a short trip to my recycling center. Yes this is a pain, no I do not have the time, but I am determined to show myself (and my children) that my small bit of recycling along with everyone else’s small bit can and does make a difference. Over the past few weeks, I have learnt that recycling is not quite as easy or clear cut as I thought it was. For example, my innocent looking fruit juice cartons are not to be confused with cardboard and are to be treated like my take away coffee cups. 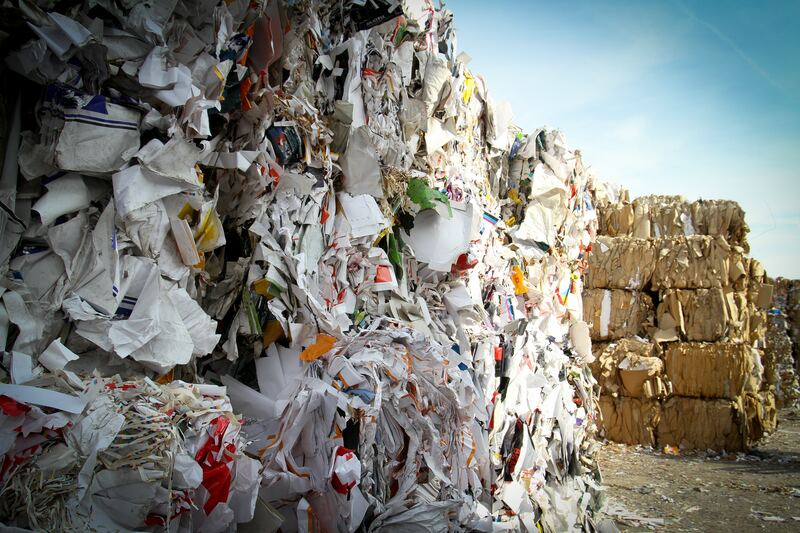 UK sadly has only one carton recycling plant and Somerset County Council is not where it is. Only 1% of our coffee cups are recycled. I can do my bit but a lot of the damage that is being done is down to the government not working fast enough and my local council and district councils. Schools should be doing more. I think children need to be taught of the importance of our waste and recycling. I think there should be more opportunities and easier to separate our waste into bins placed in local villages, towns and parks. The government could do more but what we can do is down to us. It takes 24 trees to make 1 ton of newspaper! Plastic can take up to 500 years to decompose! Glass that is thrown away and ends up in landfills will never decompose. The biggest issue of all is that 9 out of 10 people would recycle more if it were made easier. So how can we make it easier? I know that a number of my local recycling centres are only open 4 days of the week and close before I finish work at 5. Did you know that as well as home recycling bins, there are many recycling banks across the UK that can be used to recycle different materials? They are located on streets across the UK as well as in supermarkets and outside housing estates. You can look on Recycling Guide.org.uk and find out where your local recycling bank is or if you want to know which materials can be recycled where you can find a map for your local area. Did you know that 79% of the plastic waste ever created is still in our environment? Could we do more at our workplace? Are there small things we could do? Recycling at work is something we are not so good at. Is there more we could do at work? And yet there are some easy things we could do to help the bigger problem. Could you arrange services on behalf of your workplace? 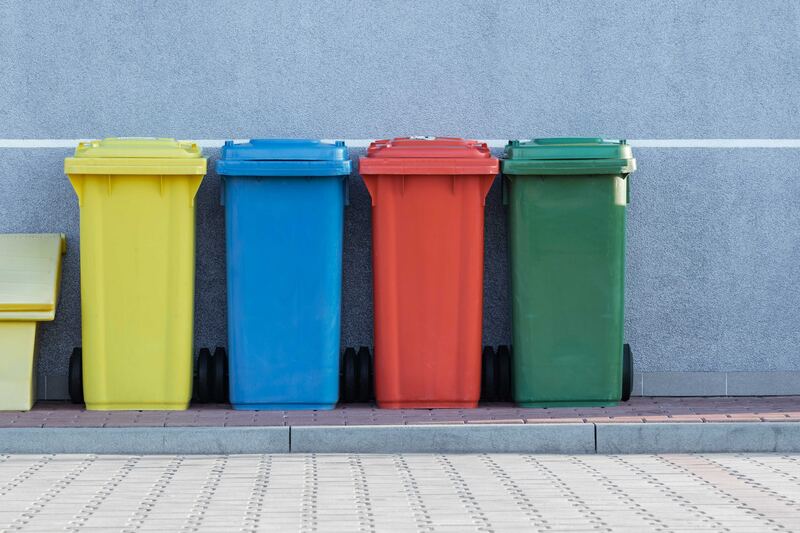 Maybe you could contact Taunton Deane Borough Council (or your local council) and organise some waste collections directly from your workplace. Could you Recycle any old ink cartridges? If your workplace is upgrading or remodelling, consider reusing or donating any furniture before disposing. Rethink printing on paper. My question was… does s small bit of recycling make a big difference? The answer is simple… ABSOLUTELY!